A German tourist, 51-year-old Oliver Park, died on Wednesday, while trying to take a picture atop Mount Machu Picchu.The tourist was posing for a mid-leap photo when he slipped from a ledge on Machu Picchu mountain and fell approximately 130 feet to his death. 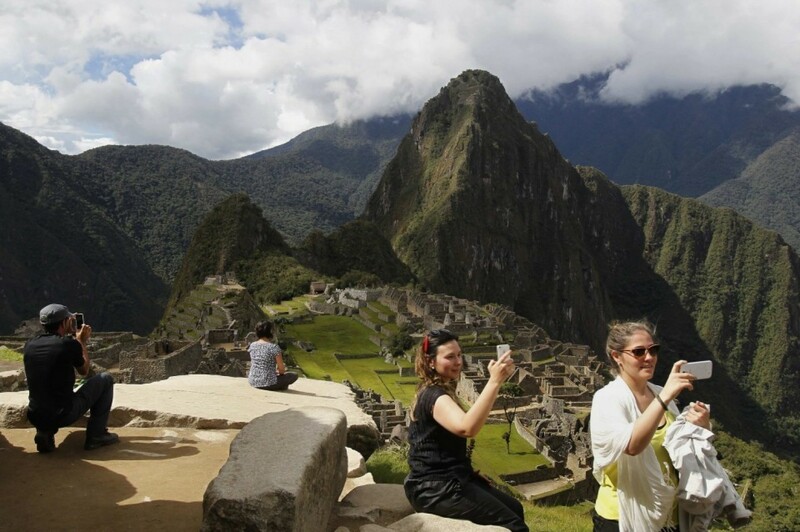 Peruvian officials said the tourist bypassed a a secure area which was off limits and ventured into the area. By the time rescuers reached the tourist about an hour and a half later, the man was dead"
His body was removed from the mountainside and taken by train to a morgue in Cusco on Thursday night, according to Canal N.
Machu Picchu is a particularly dangerous location for trying to take a selfie. 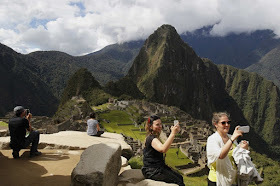 The site, which is considered sacred by many Peruvians, is located 8,000 feet above sea level.